If you are looking for a full 360° Virtual Reality Activation & Events Agency in South Africa - Talk to us, we are a cut above the rest! 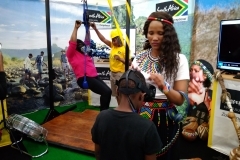 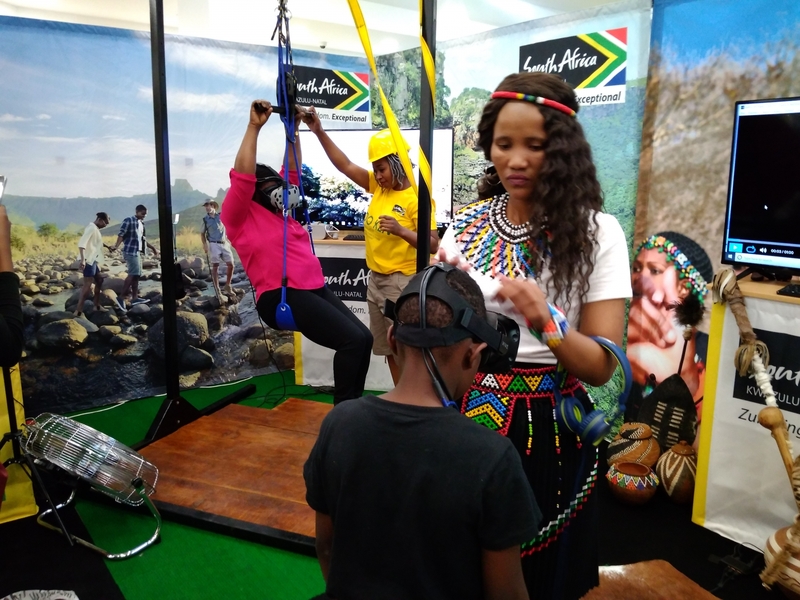 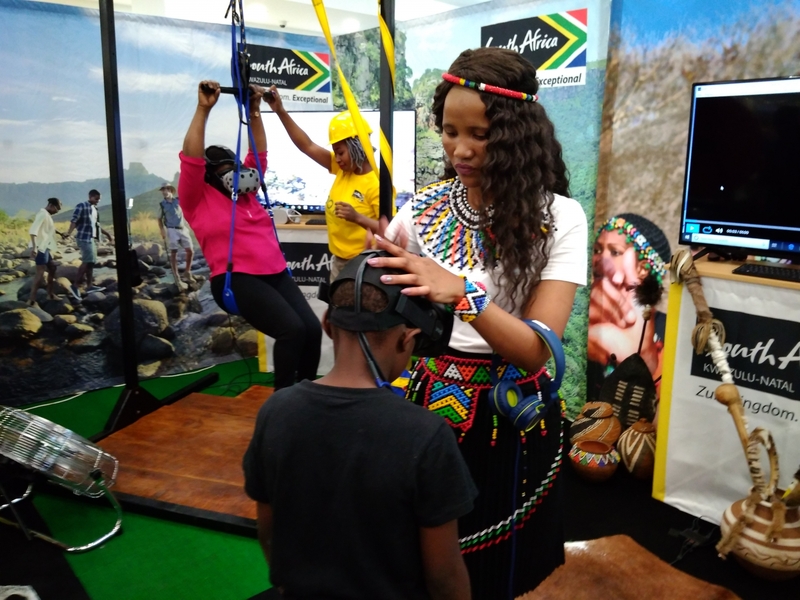 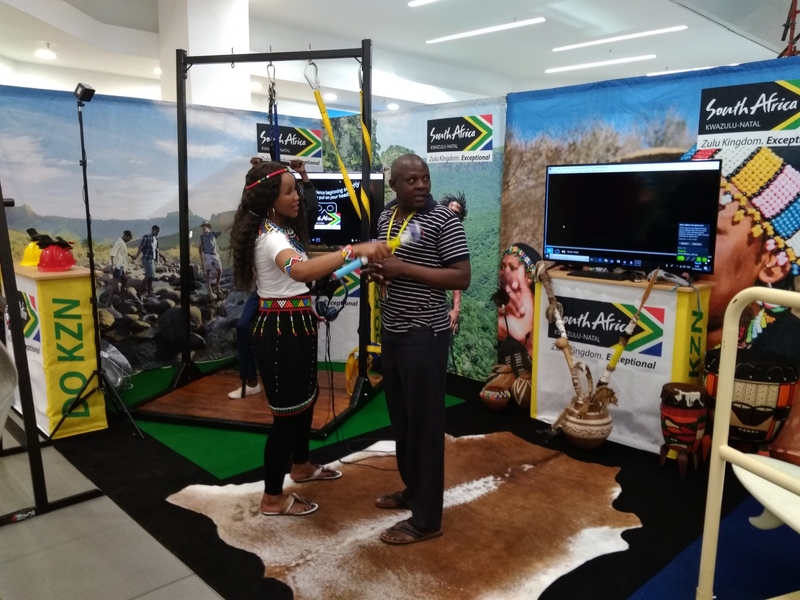 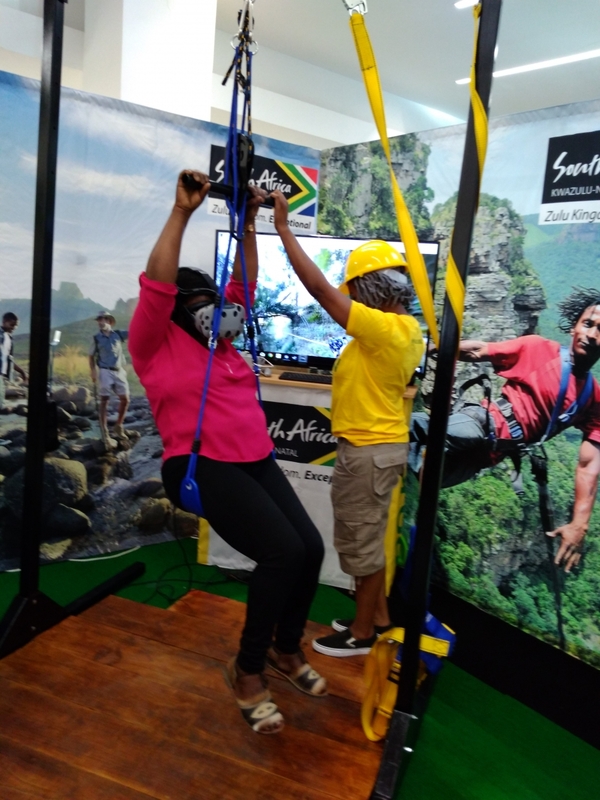 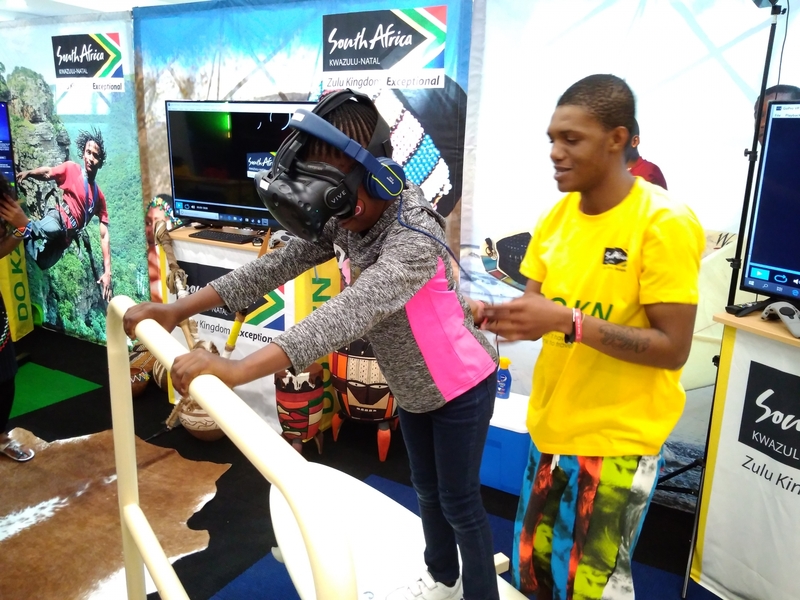 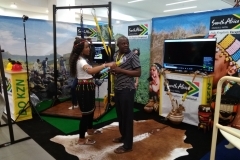 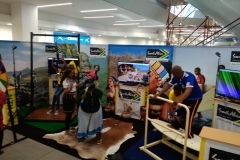 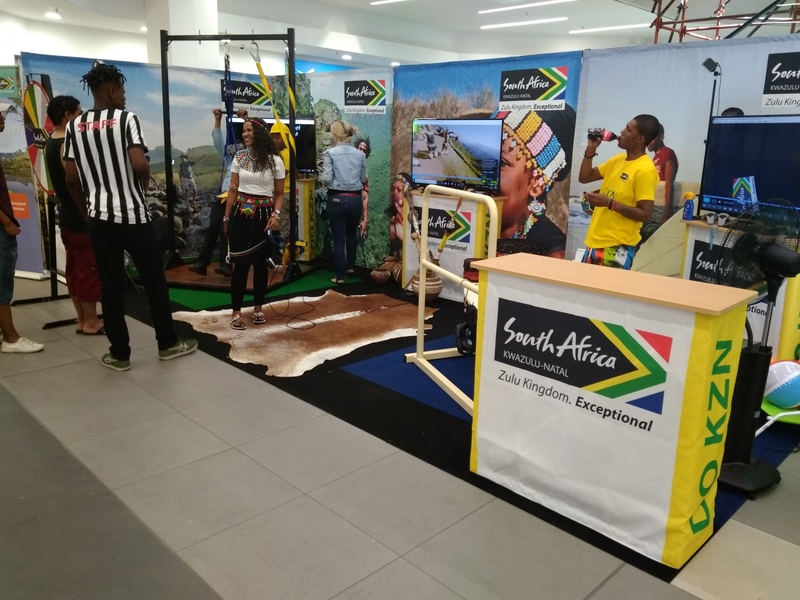 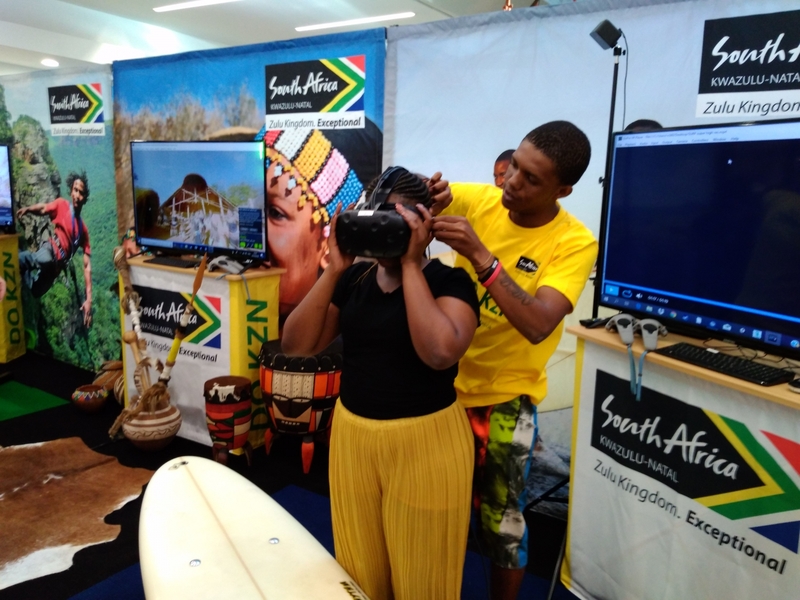 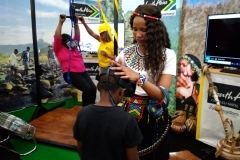 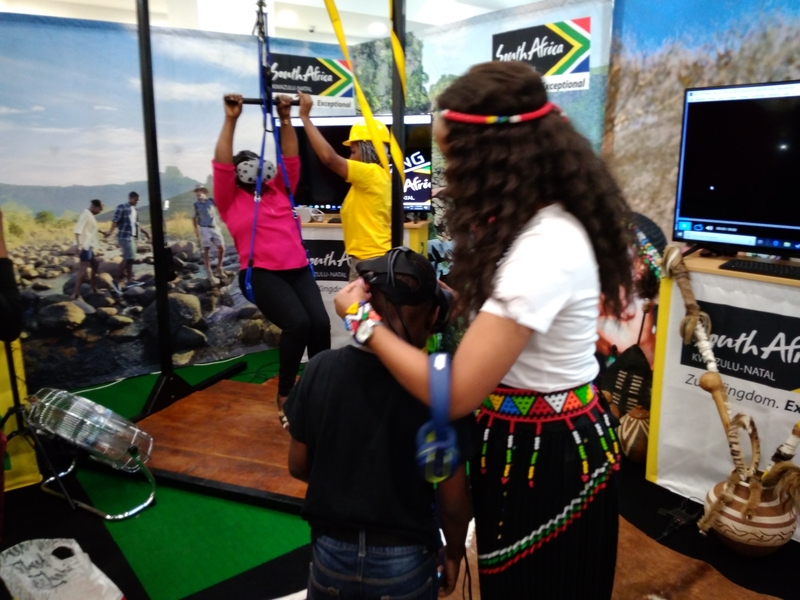 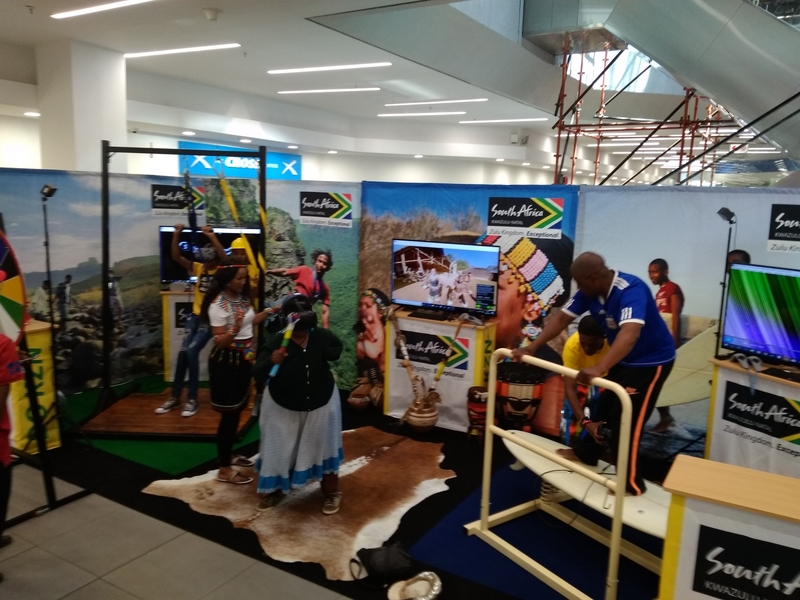 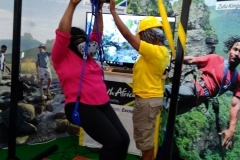 Here are some images that we took at the Bloemfontein KwaZulu Natal Tourism Virtual Reality activation. 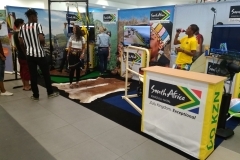 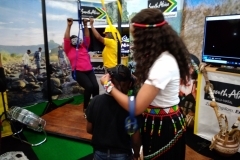 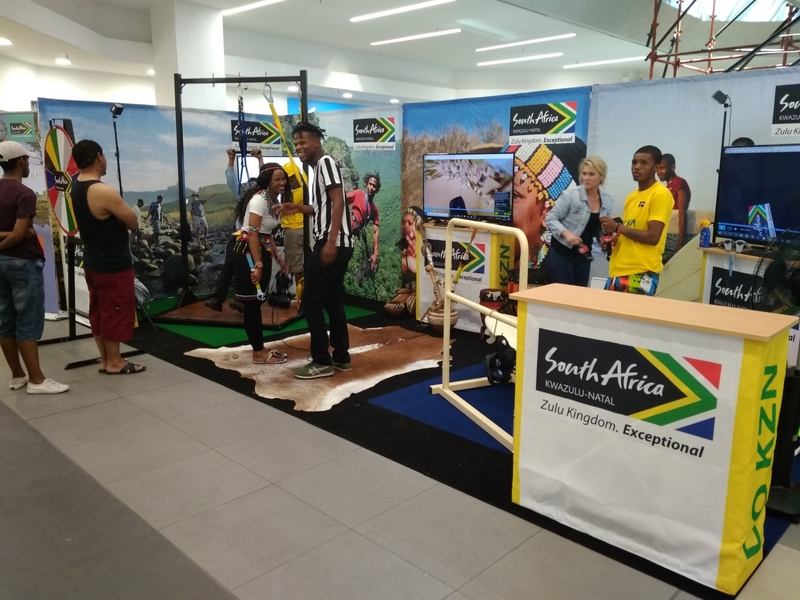 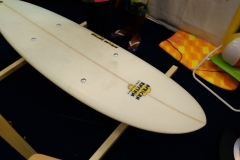 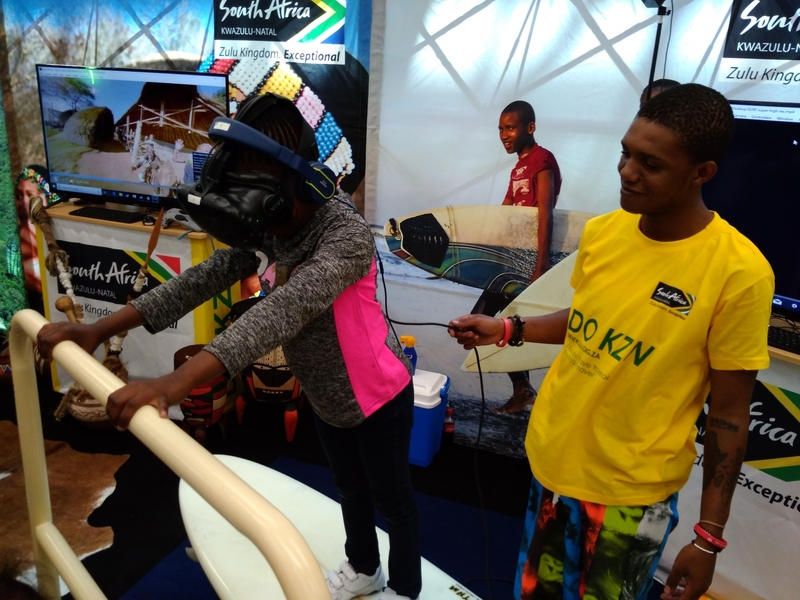 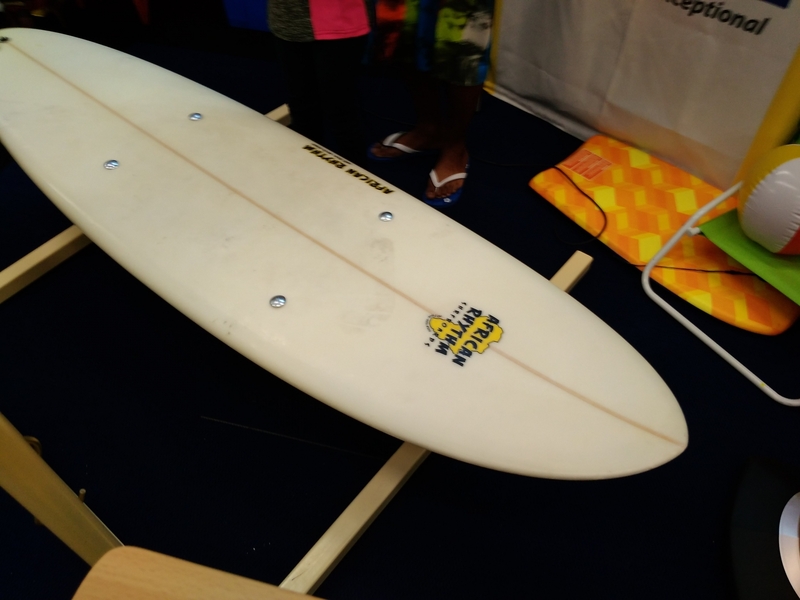 We were responsible for creating the KwaZulu Natal stand as well as the Surfing, Zulu Dancing and Zip Line props. 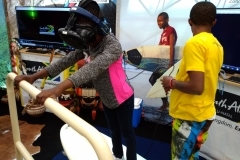 They have also rented our Virtual Reality Equipment and made use of our professional Virtual Reality activation staff. 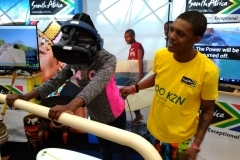 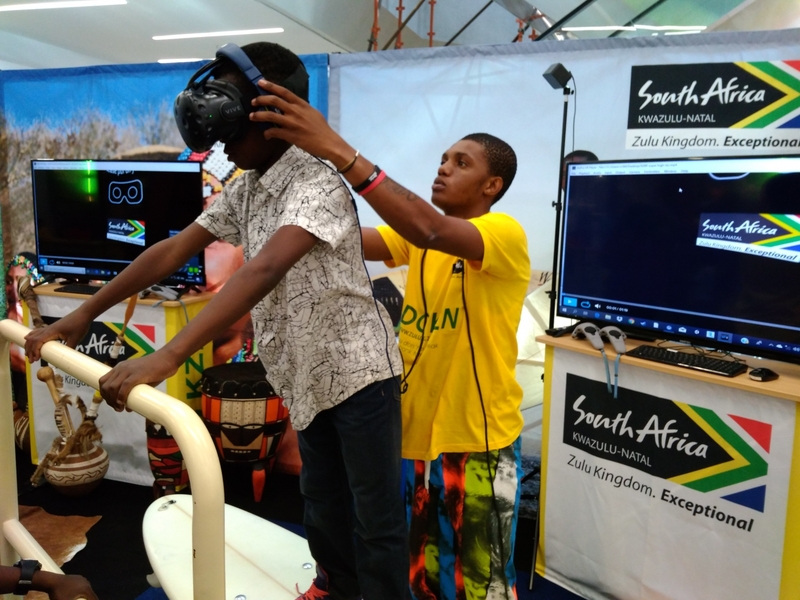 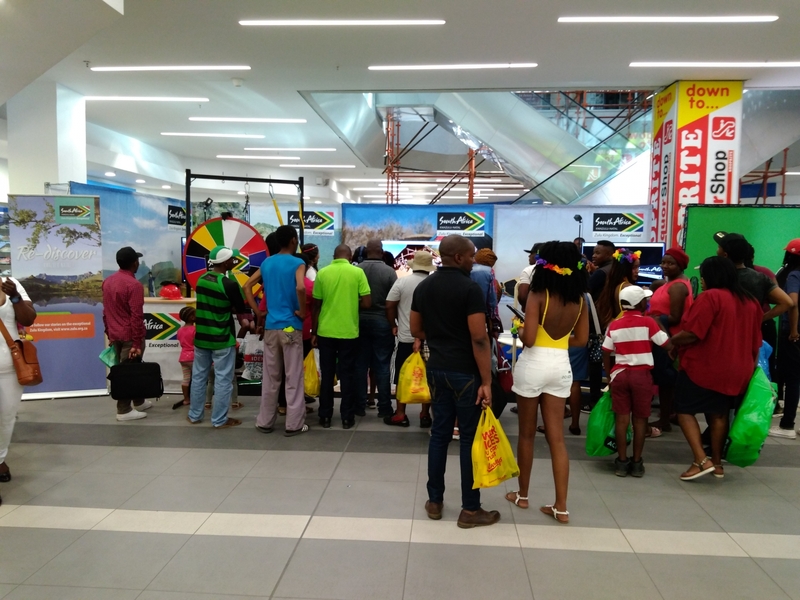 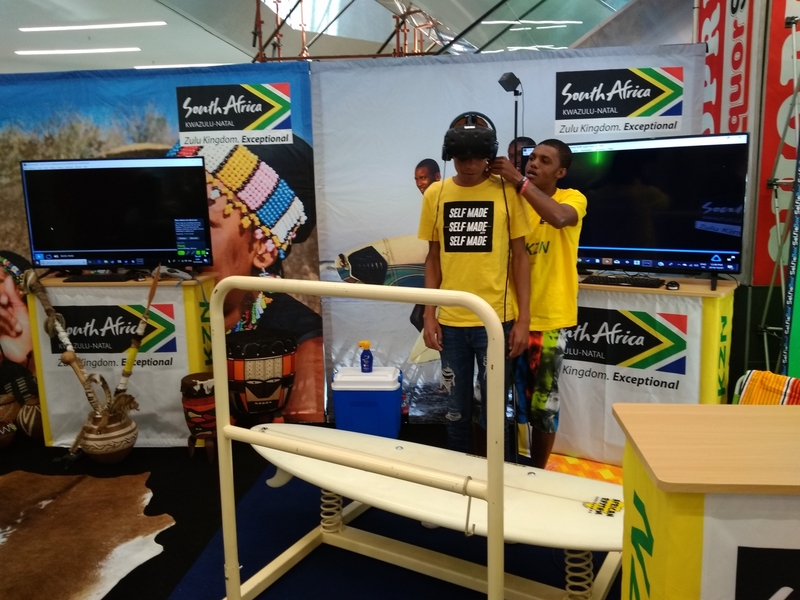 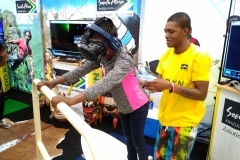 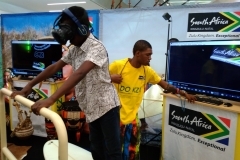 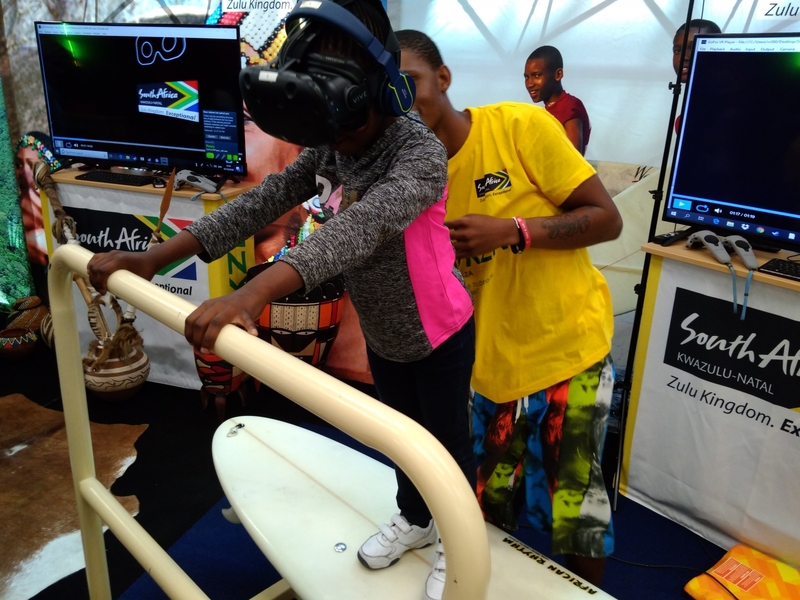 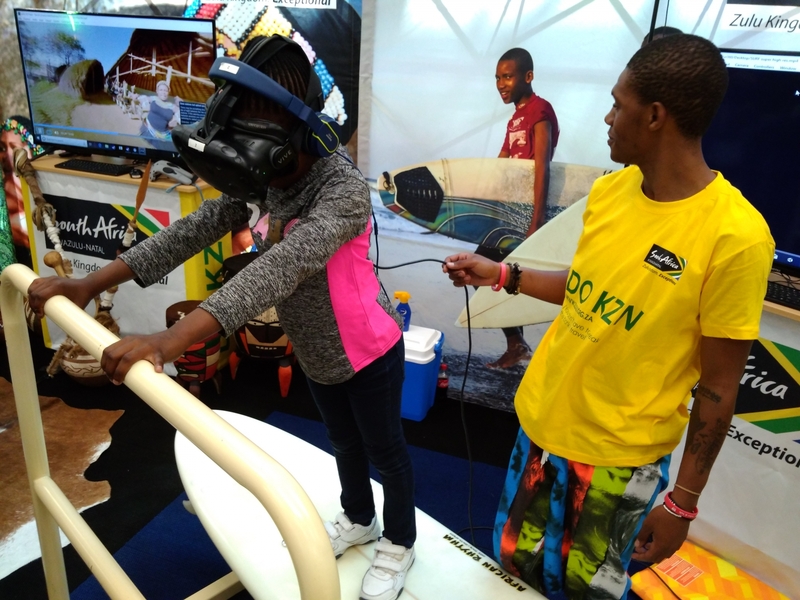 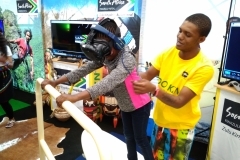 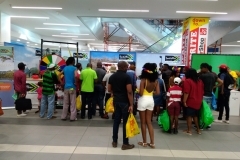 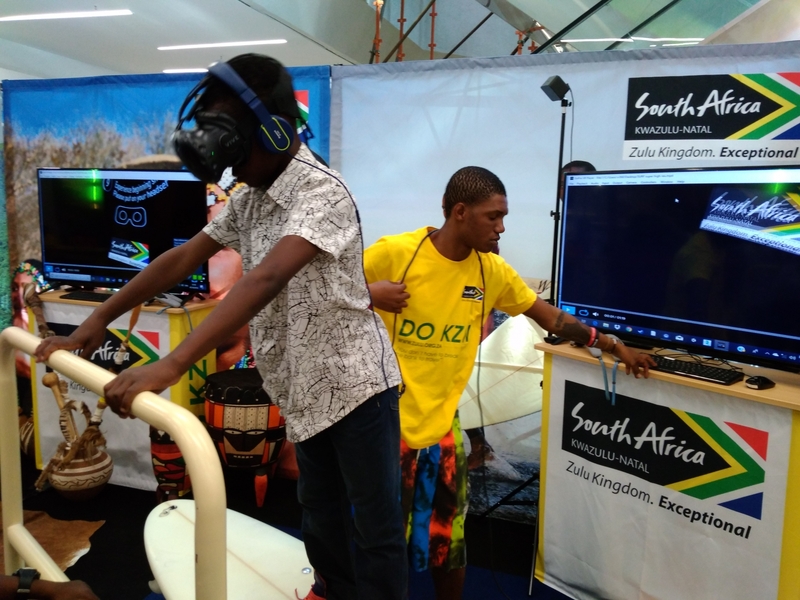 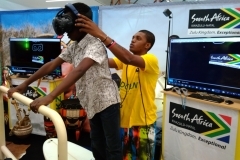 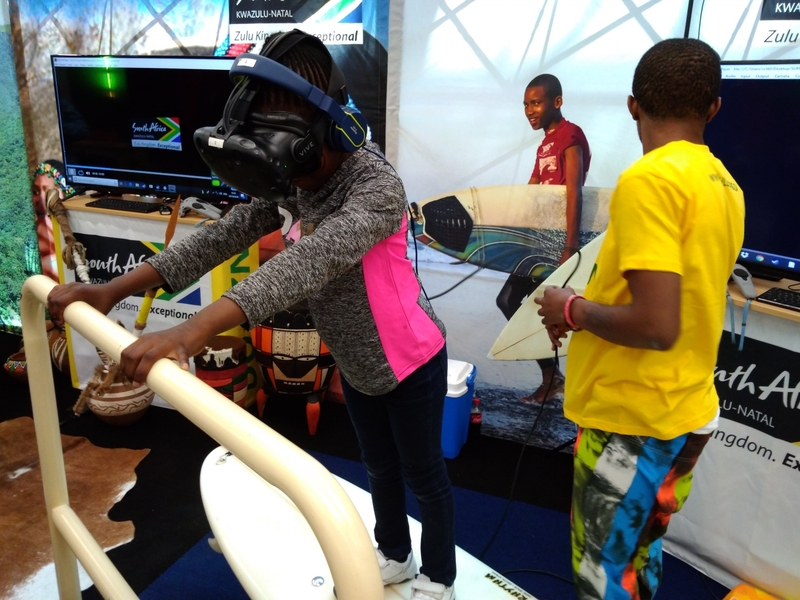 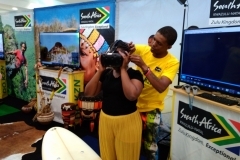 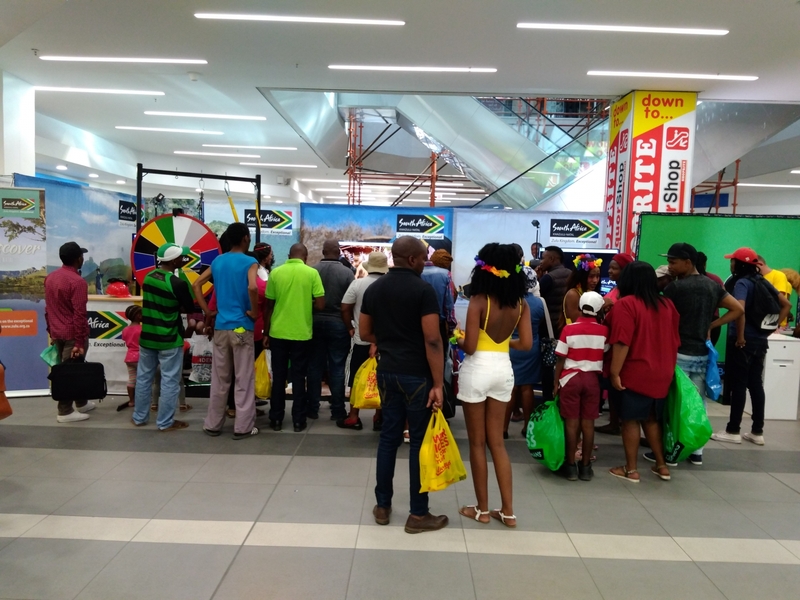 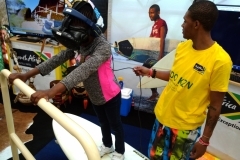 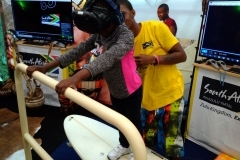 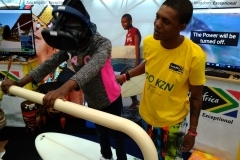 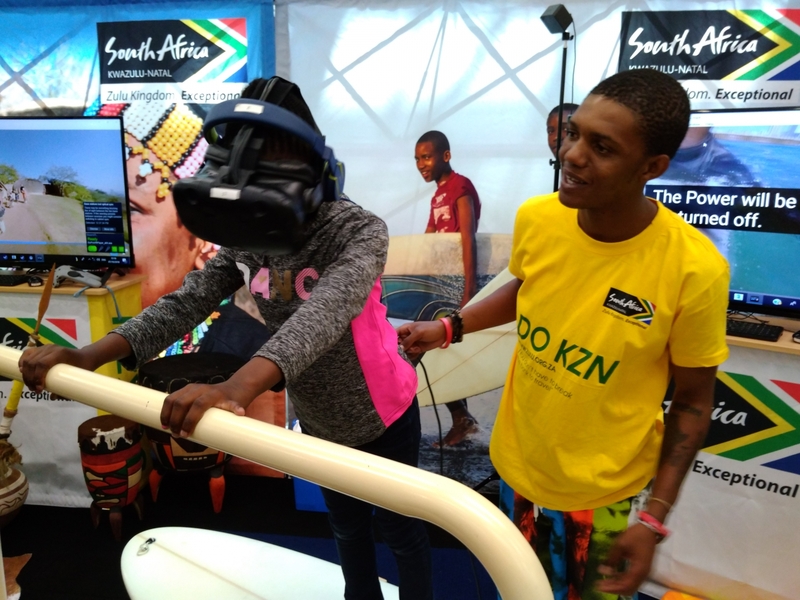 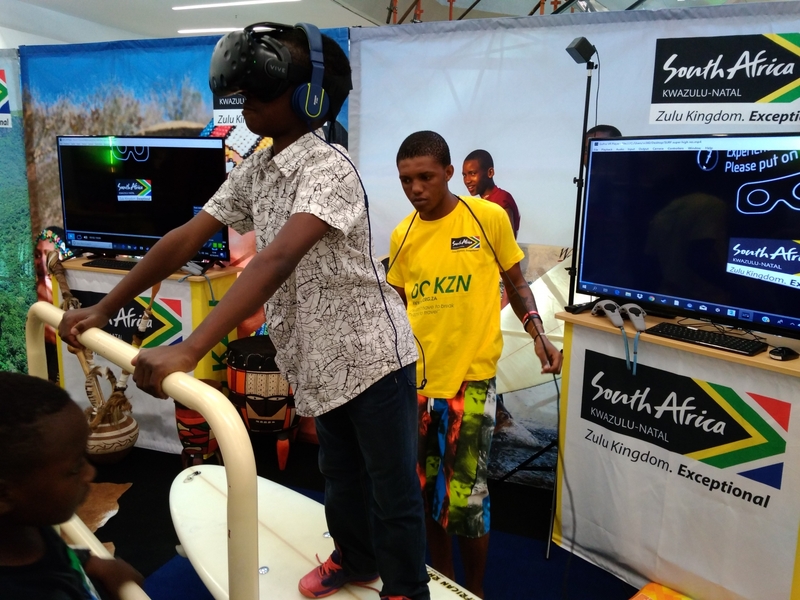 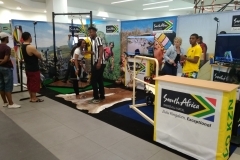 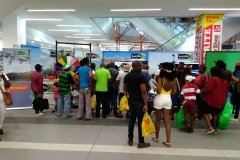 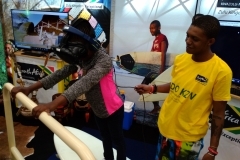 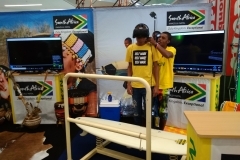 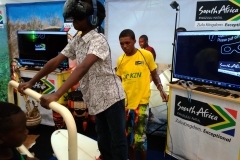 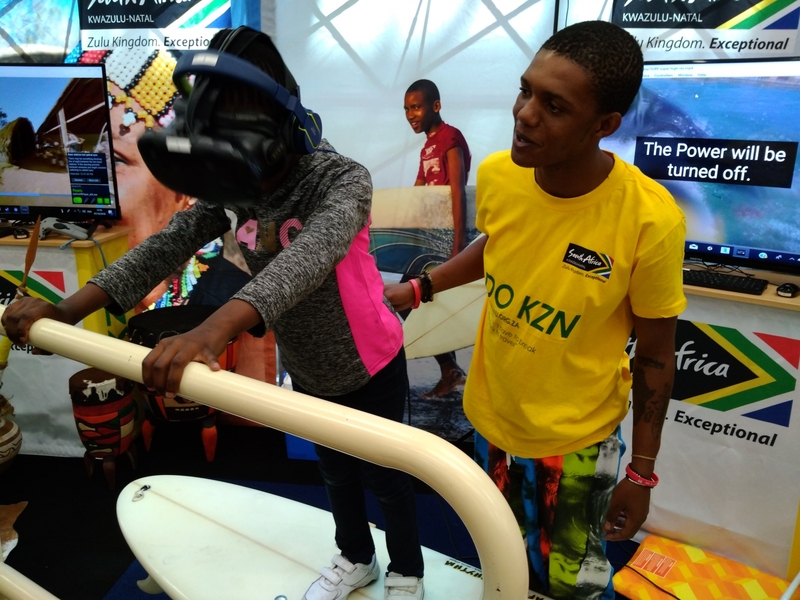 You can get more infromation about the KwaZulu Natal Virtual Reality activation on our KwaZulu Natal Virtual Reality page.